Founded back in 1972, Conlog Ltd. has gained accumulated decades of technology and engineering experience. Conlog Ltd. is currently a part of the Comtal group, owned by Mr. Amichai Drezner. The Comtal group is comprised of additional 9 technology companies. Conlog Ltd. is active in consulting, importing and marketing of a wide range of technical components for a wide range of industries and supports the advanced Israeli R&D market. 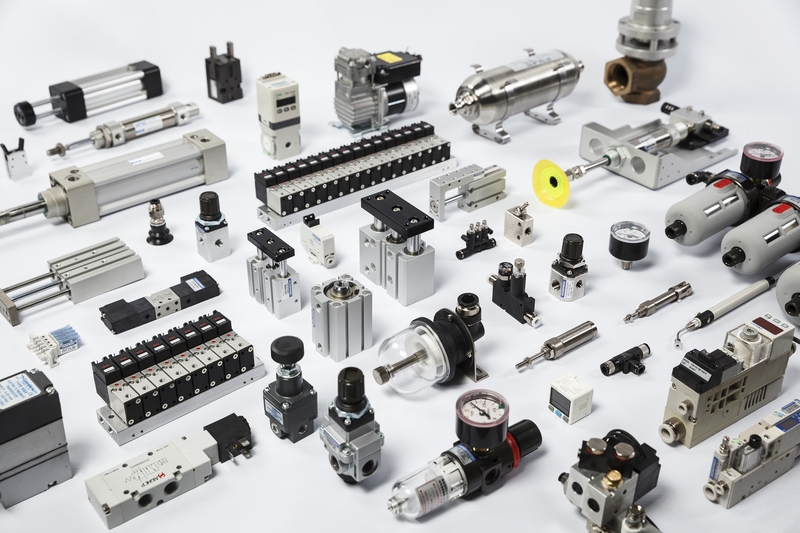 Conlog specializes in the following areas: Automation & Pneumatics, Mechanics, Motion & Control, and Development of engineering solutions. Conlog Ltd. has a professional engineering department which is supported by a state of the art work shop, which imparts production and also, an assembly division. Together, Conlog Ltd. provides capabilities to produce creative engineering solutions, and assembly according to customer design. Conlog Ltd. represents a variety of manufactures, Global wide, and provides complete engineering solutions to its customers in various industries, ranging from cosmetic medicine, printing, semiconductor, micro-electronics, chemistry, medical, optics, military, security, final tests and up to production plants which build their own machine and production lines and especially ‘low volume, high mixture’ machine builders with international target markets. Conlog Ltd. was the first company to offer its OEM customers, a comprehensive creative solution that includes consultancy, design, engineering and supply as a full turnkey solution. For more information regarding the turnkey solutions, please enter the Engineering Solutions page. 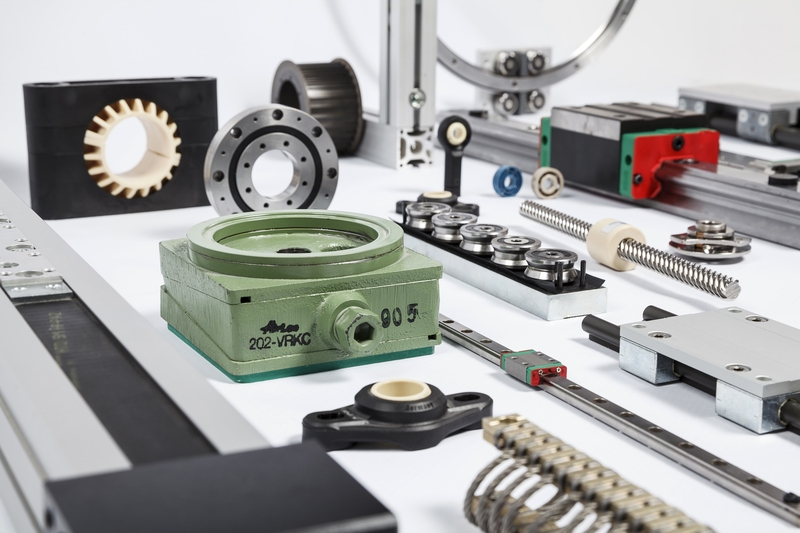 Among others, Conlog's product basket includes: Aluminum profiles, wheels, linear guides, polymer linear guide, pneumatic pistons, valves, tubing, fittings, sensors, motor integrated linear axes, motion & control solutions, servo solutions, stepper motors, PLC planetary gears, robotic cables, zero backlash gearboxes, etc. Conlog Ltd. has about 60 devoted workers in operation, engineering, marketing & sales departments, supported by a state of the art workshop and an assembly department. We, in Conlog, work under the motto: "Conlog is the people, and the people are Conlog".